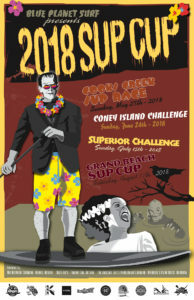 Online registration is now open for the 2018 SUP Cup Race Series! Join us at Falcon Lake on August 5th for Paddle Jam! We will be out at Falcon Lake for the day offering SUP clinics, paddleboard yoga and bootcamps! Join us at Colert Beach in Morden, Manitoba on August 10th for Paddle Fitness Demo Day! We will be out at Colert Beach for the day offering SUP yoga and bootcamps!